He said matters like oil royalty and the 40% return of net revenue need no legislative amendments as they are stated in the Federal Constitution. “It just needs implementation. But the constitutional amendment (of Article 1(2)) is important because though there are other amendments needed (in the constitution), this is the mother of them all. “We will continue to pursue our rights. We will have committees for the 40% (return of net revenue), oil royalty and stamp duties, but it will take time,” he said during question time at the state assembly here today. 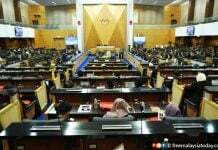 The Federal Constitution (Amendment) Bill 2019 was defeated in the Dewan Rakyat last week after the Pakatan Harapan government failed to secure the 148 votes needed for a two-thirds majority. Shafie said the state would work with federal agencies in Sabah to ascertain what is owed to the state. “This is because we are not the ones collecting the revenue. It was done by federal agencies. We don’t know how much was collected since independence,” he said, referring to Malaysia Day on Sept 16, 1963. The Senallang assemblyman said Sabah’s economy could grow based on other revenue from the state as its resources are not limited to timber, oil and gas, and tourism. However, results would only be seen in two to three years’ time, he added. “There are a lot of steps that we can take, even if they are not agreed on yet. 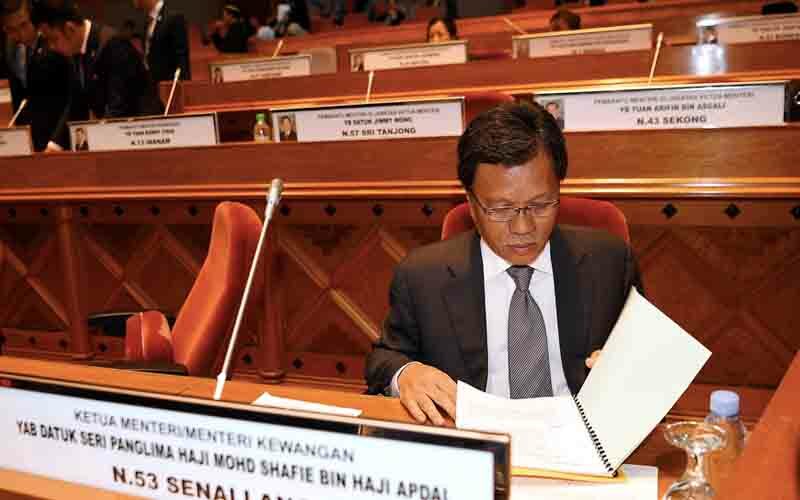 We also have the right to tax things like palm oil and other products and services to get income,” Shafie said. 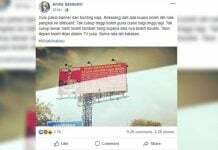 The chief minister was replying to Tambunan assemblyman Jeffrey Kitingan who asked if the state government had any mechanism to collect such revenue from the federal government. 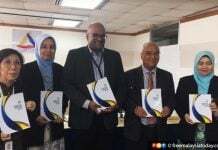 Under the Federal Constitution, Sabah is entitled to receive 40% of the net revenue derived by the federal government from resources in the state. In November last year, Finance Minister Lim Guan Eng said Putrajaya wanted to return the 40% revenue to the state but did not have enough funds to do so. Shafie said he understands the federal government’s situation but that the 40% revenue must be settled in full to the state.